Tables of 10. Ticket includes a glass of Prosecco on arrival, a two-course lunch (vegetarian option) with wine, tea/coffee. Please note: booking is by phone only at QUAD on 01332 290606. Booking deadline is Friday 24 May. 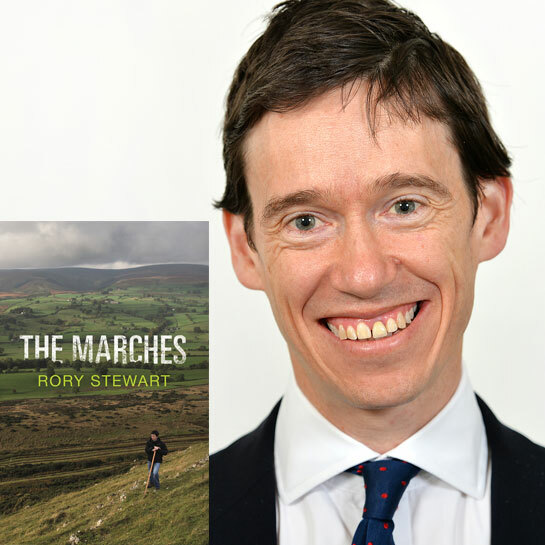 Rory Stewart OBE is a British politician, documentary-maker and writer. Since May 2010, he has been the Member of Parliament for Penrith and The Border – the largest geographical constituency in England. He is currently the Minister of State at the Ministry of Justice with responsibility for prisons, probation and sentencing. Stewart’s previous career in foreign affairs, particularly focused on military intervention and international development, has shaped his writing career; The Places in Between (the New York Times Best Seller) explores his walk across Afghanistan, whilst Occupational Hazards or The Prince of the Marshes charts his time as an administrator in Southern Iraq. Stewart has also presented three highly acclaimed BBC television documentaries including A Personal View, exploring the history of intervention in Afghanistan, for which he won a Scottish BAFTA. He will be joining us for a talk exploring his parliamentary and military career as well as his four books and documentary work.